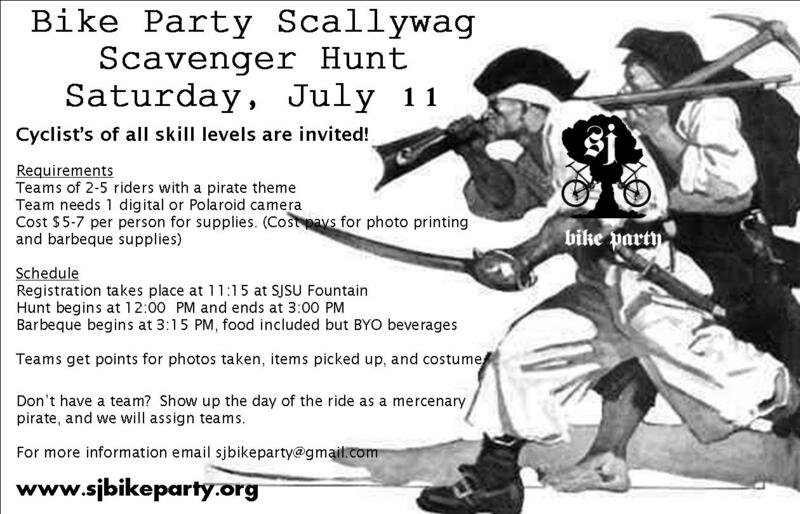 Join us for a half-scavenger hunt, half-alleycat event on Saturday, July 11th! Wow, what a night! 1,000 riders! So many good thoughts and good times…this really is what it is all about. Major props go to the many, many volunteers that make the rides flow – we will turn this valley into a Bike City yet! 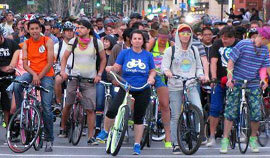 Celebrate Bike to Work Day! 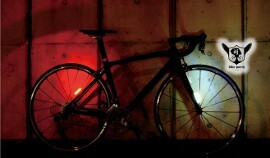 Today (Thursday) is Bike to Work Day, in the midst of the just-as-marvellous Bike to Work Week and Bike to Work Month. Here are some things you can do to celebrate, from the easy to the more involved.